Our recommendation for the best weeding tool is the Fiskars Softouch Weeder. Weeds are opportunistic plants that can quickly overrun a garden. While you can use pesticides, a weeding tool offers an eco-friendly alternative. Continue reading to learn about our recommendations for the best weeding tool and advice about controlling weeds in your garden and lawn. A weed, by definition, is a misplaced plant. Even a rose bush could be a weed if it is in the wrong place. Weeding is a necessary, albeit, tedious, garden task. Aesthetic reasons aside, weeds represent a real threat to your garden and lawn. Left unchecked, they can take over a space quickly. Weeds can also bring pests and disease into your garden. Weeds can rob your plants of precious nutrients and water. That can further stress your plants, leaving them vulnerable to disease and pests. Many weeds are invasive and aggressive. Often, they will displace entire communities of plants and leave a monoculture of a single plant. If you’re planting a wildlife garden, an invasion of weeds can have negative effects on other animals too. Manually removing weeds offers a good opportunity for you to inspect your plants for damage and disease. The stress of injury increases the risk of further issues down the road. For some plants, using a weeding tool is the only option. They may be sensitive to garden chemicals. And if you’re planting food crops, you may be hesitant about using pesticides on plants you’re going to harvest. Many weeds are broadleaf plants, often the same type as your garden plants. That means that you have limited options for using broad spectrum pesticides. You also need to consider the effects of pesticides on beneficial insects and pollinators like bees. In these cases, you may have no choice but to remove weeds manually. Often, the roots of nearby plants intertwine which makes the task of removing them more difficult. That’s why it’s important to weed frequently. Another consideration involves controlling future problems. If weeds are allowed to go to seed that means they’ll be back again next year. And with each consecutive year, their seed banks grow larger and more well-established. With young plants and more delicate ones, manual removal with a weeding tool is a safer option. Rather than yanking them out by force, you can work them out gently to minimize disturbance and damage to nearby plants. The idea behind weed removal is to allow your plants to get the bulk of the nutrients, sunlight, and water. Strong, healthy plants are less vulnerable to disturbance from weeding. This video by GrowVeg explains how weeds invade your garden and how to remove them safely. You can control weeds by not letting them become established. Many act as colonizers that will quickly overtake any bare ground. Mulching or landscape netting will prevent seeds from taking root in your garden. But as much as you may try, weeds will find their way to your garden sooner or later. Wind, birds, and other animals will disperse seeds in ways you can’t control. That’s why regular weeding is important. As soon as you spot a weed, remove it. By getting it out of your garden quickly, you can take an important step to preventing them in future by not allowing them to go to seed in the first place. The best method for controlling weeds is prevention. When you remove weeds, it’s essential to remove the entire plant. While some are annual plants, others like weeds are perennial and will present a continual problem if they are not controlled. A good rule of thumb is that less is more. Remove the weed completely with the minimal amount of damage and soil disturbance. Weeding tools come in many styles and sizes. There is also a great deal of specialization in these products. Generally, you can choose from hand tools or those which allow you to stand up while weeding. The advantage with hand tools is precision. You can make sure to remove just the weed and avoid hurting other plants. The stand up tools have the attractive feature of avoiding back and knee strain. They make a good choice in larger and more densely planted gardens. You can remove weeds without stepping on other plants. However, since you are standing farther from the weeds and your desired plants, there is a risk of damage or plucking the wrong plant. To avoid a mistake, take the time to be sure of your plant identification before you remove a plant. Many plants will not tolerate being moved or incurring excessive damage. As long as you’re careful, you can take advantage of the benefit of standing up while weeding. 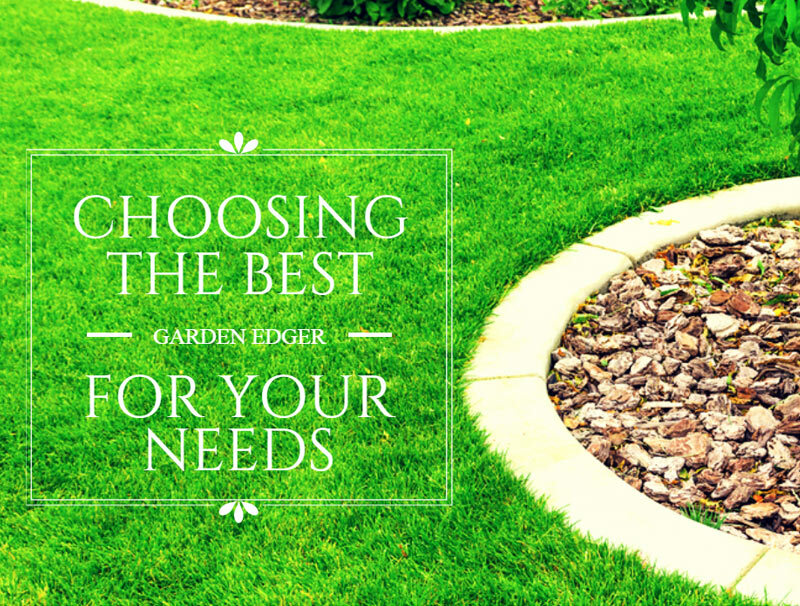 Weeding might not be the most fun garden task, but it is certainly one of the most beneficial. It allows you to get rid of interlopers safely that can compete with your plants for nutrients and other resources. It is best done on a regular basis. A young weed is infinitely easier to remove than one that is well established. The Fiskars Softouch Weeder is an old school approach to an age-old problem. Its design is a good choice for isolating weeds so you can minimize disturbance to other plants. Weeding can cause wrist and hand strain. Using a weeding tool with a cushioned and ergonomically designed handle can help you avoid pain and prevent blisters. For the home gardener, weeding is an important part of routine garden maintenance. 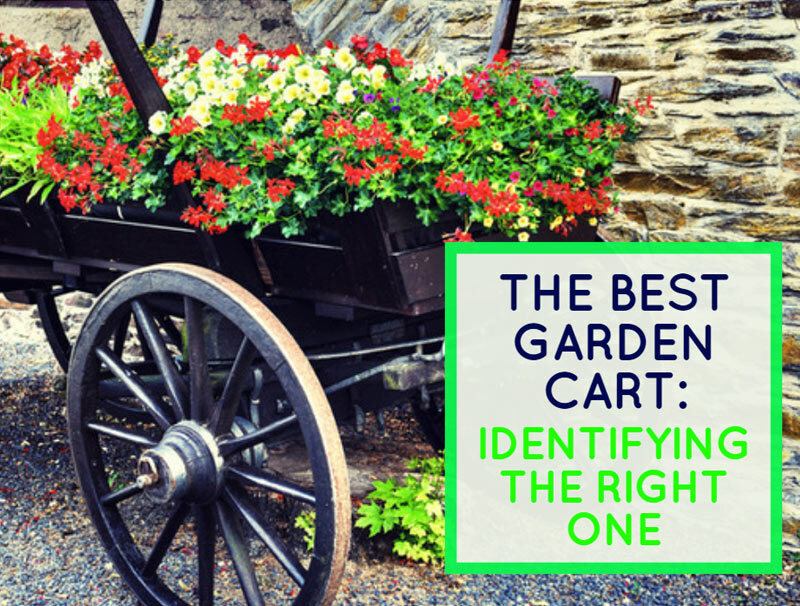 While it may not be your favorite task, it offers an opportunity to examine your plants, so you are alerted to any signs of distress. You can take satisfaction in giving your plants a good start without the added pressures of unwanted competition from weeds.